The Judges of the Marin County Superior Court have approved a draft set of proposed Local Court Rules to go into effect July 1, 2019. Comments are due to the Court by May 10, 2019 by 4PM. For more information and a link to current local rules, please follow link below. The Marketplace is where MCBA members place classified ads on the MCBA website. Post a job ad, list an office for rent, offer a service, and more. Looking for a new space or employment opportunity? Be sure to check out The Marketplace.  Click the link below for a compilation of the April 2019 Marin Lawyer articles. Easily browse or print the articles for offline reading.